It is known that dance increases the flexibility and coordination, improves muscle tone and enhances the sense of rhythm. Children are taught to perfume on a stage. 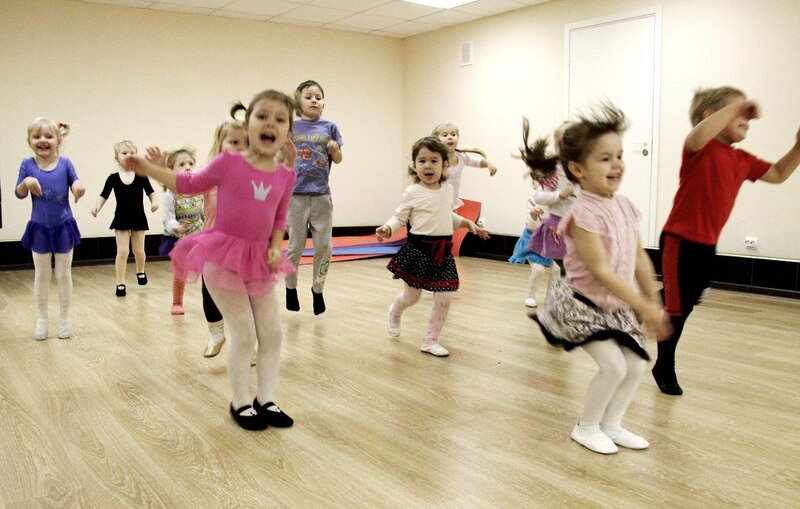 In our studio, we teach children different types of dance and choreography. Our children take part at festivals and competitions.